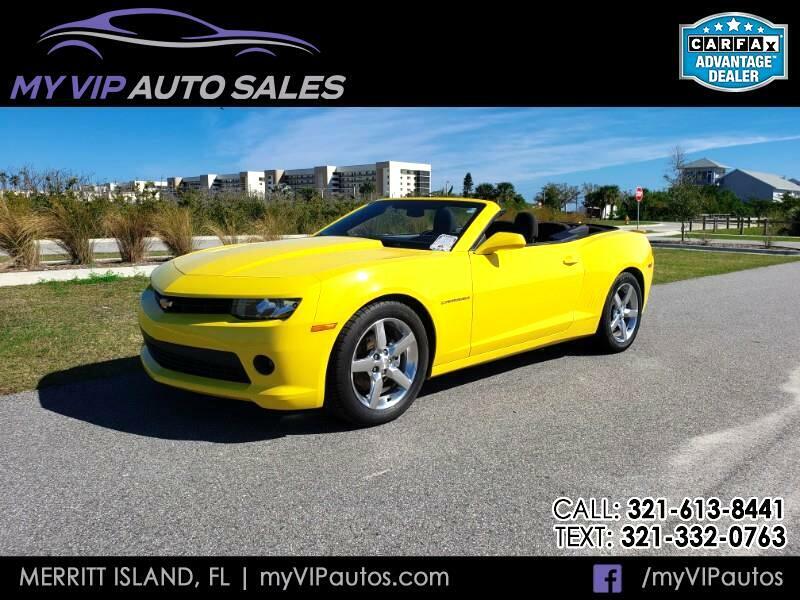 Finding our Florida customers the best low-rate car loan that meets all of their financial needs is what the My VIP Auto Sales finance department is all about, and we do whatever we can to find the most accommodating rates possible. Our financing experts have contacts and connections throughout the state of Florida, and they'll use every toll at their disposal in order to find our customers a financing program that works for them. Our goal is to make sure that the used car buying process is a simple one for our customers in Cocoa Beach, Vero Beach, Melbourne, Palm Bay, Titusville and all of the surrounding areas. Our premium customer service is a testament to the measures we'll take in order to ensure customers satisfaction. My VIP Auto Sales offers credit assistance programs that were designed to help even our most credit-challenged customers get approved for the pre-owned vehicle they're wanting. Do you have bad credit, or maybe even no credit at all? Maybe you've filed for bankruptcy or had a home go into foreclosure. If that's the case, then the credit assistance programs at My VIP Auto Sales were created to assist customers such as yourself that are needing a new vehicle, but have a less-than-stellar credit history. Our financing experts refuse to accept that because of past events, you should be disqualified from obtaining a pre-owned car, truck or SUV that you need. All of our customers from Melbourne, Cocoa Beach, Vero Beach, Palm Bay, Titusville and the surrounding communities have access to our credit assistance programs. We understand that not everyone in Florida has an ideal financial situation, and we will do whatever we can to make sure that all of our customers have access to the vehicle that they're wanting no matter what their credit report happens to look like. So be sure that you fill out a credit application along with the vehicle of your choice and let our financing experts work on getting you into the vehicle. At My VIP Auto Sales we strive to not only deliver a quality reliable vehicle, but we intend to do so at a reasonable price. Our internet pricing is listed as a cash price / same day price. In some instances financing may / may not be reflected in an advertised price. Should you need financing, or time to consider the purchase of one of our vehicles we will ALWAYS put our price on every vehicle in writing so that you know we don't play games like other dealers do. Stop in today, take it for a test drive and get it in writing... no games!Always feel free to check out our website at www.MyVIPAutos.com to view our entire inventory and specials!